We learned in April that Nintendo teamed up with Cygames to develop its first original action RPG mobile game called Dragalia Lost. At first, they were only allowing pre-registrations for this game on their Japanese language website but it has now unveiled the release details for this title in other markets. 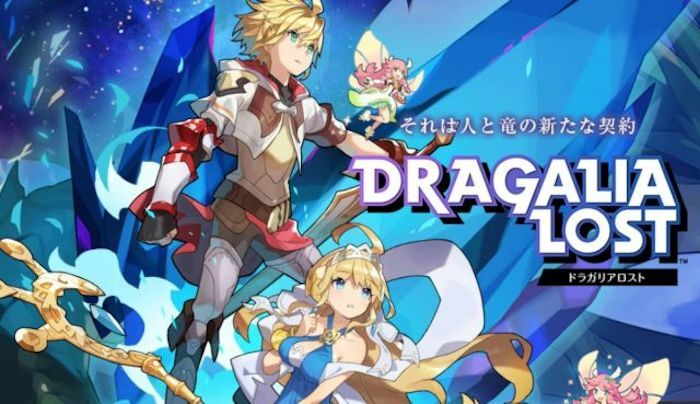 The company’s first original mobile game goes by the name Dragalia Lost and it will be released on September 27th. It is official. Nintendo has announced that Dragalia Lost will be available on September 27th. That’s when the action role-playing game will be released in the United States, Hong Kong, Macau, and Japan. Then later the company will release the title in other countries for those people to enjoy. A trailer for Dragalia Lost posted by Nintendo shows that players will be able to team up with other players to “come together as one, and transform into dragons to wield their power and save the realm.” Now that is a great selling point if you ask me. Action rpg fans are sure to love this game. It looks like it has everything that fans are looking for in these kinds of games. It will be playable in September.